We are mobile! 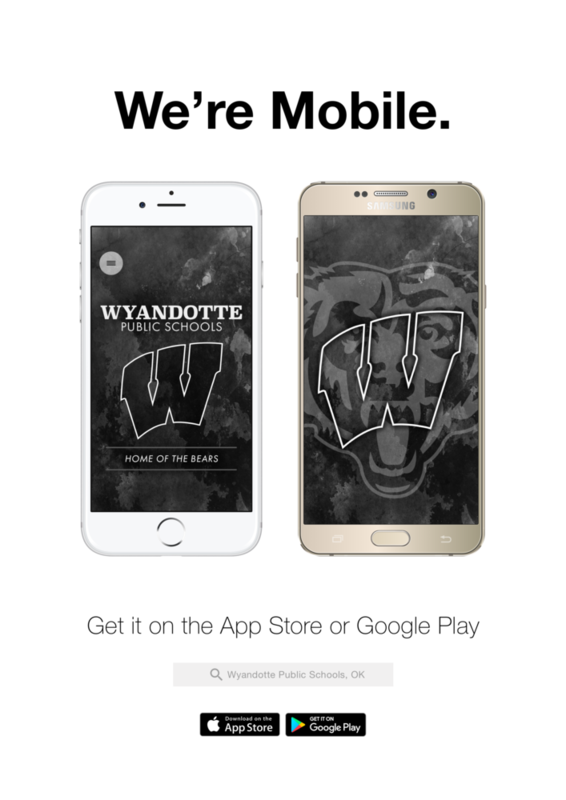 The Wyandotte Public Schools mobile app is live. Download at the App Store (iOS) or Google Play (Android).